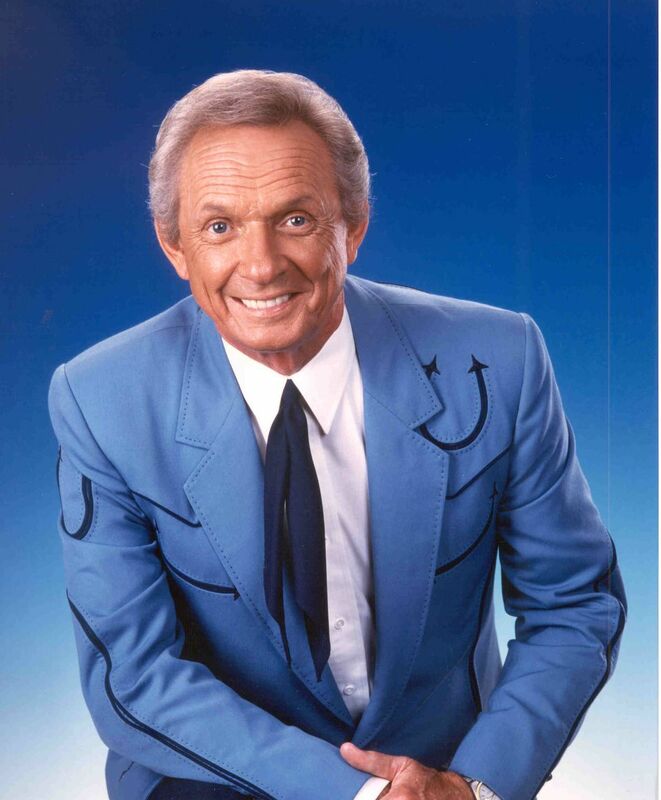 Funeral arrangements have been announced for the late Mel Tillis who passed away early Sunday morning, November 19. Visitation for Tillis will be held on Monday, November 27 from 11:00 a.m. to 2:00 p.m. at Sykes Funeral Home (424 Franklin St.) in Clarksville, Tennessee. A public funeral service will begin promptly at 3:00 p.m. at Mount Hermon Baptist Church (2204 Jarrell Ridge Rd.) with a private burial to follow. A preceding service will take place at the Ocklawaha Bridge Baptist Church in Silver Springs, Florida this Saturday, November 25 at 3:00 p.m. Following a lengthy struggle to regain his health, country music legend Mel Tillis passed away early Sunday morning, November 19, at the Munroe Regional Medical Center in Ocala, Florida. Tillis battled intestinal issues since early 2016 and never fully recovered. The suspected cause of death is respiratory failure. Tillis was 85.